We, at Super-G, provide you with the highest quality product at the lowest price. Our non-woven bags are manufactured in our plant in Gujrat and are made with German technology. What differentiates our product from our competitors is the quality, strength and the low price of our bags. Our non-woven bags have the look and feel of cloth and are liquid repellent, air permeable, eco-friendly and 100% recyclable. 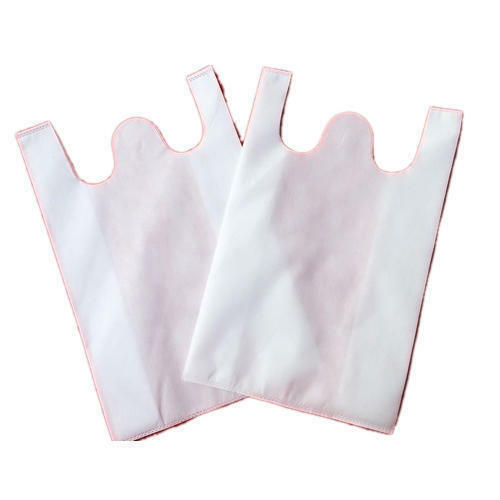 Incepted in the year 1999, at New Delhi, (Delhi, India), we Super Plastic Coats Private Limited, are a Private Limited Firm, known as the reputed Manufacturer and Trader of the best quality Non-Woven Bags, Shopping Bags and D Cut Bags.